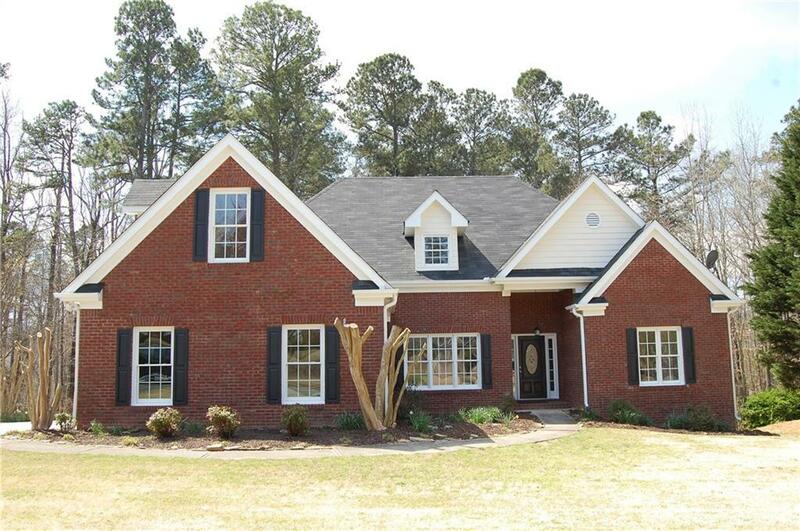 Beautiful recently renovated home. 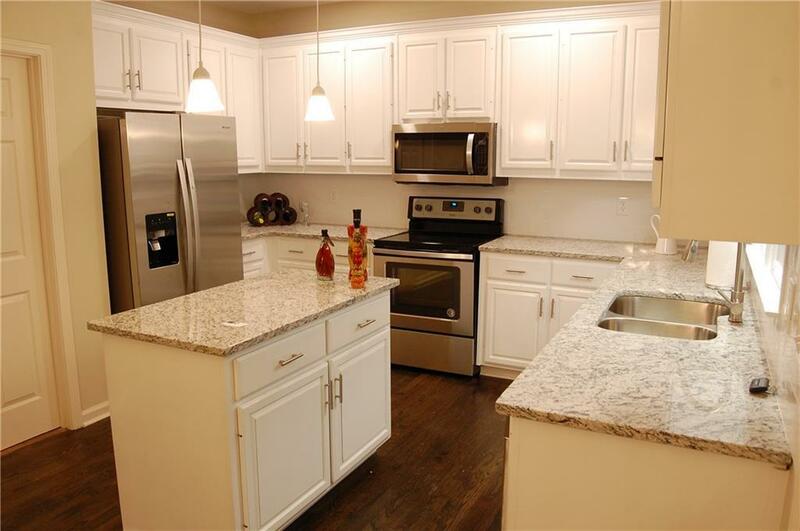 Chef's kitchen with white cabinets, granite counters, island and all new stainless appliances. Open from kitchen to breakfast area and great room. Great room with fireplace/gas starter and cathedral ceiling. Refinished genuine hardwoods throughout 1st floor. New paint inside and out. New carpets on 2nd floor. 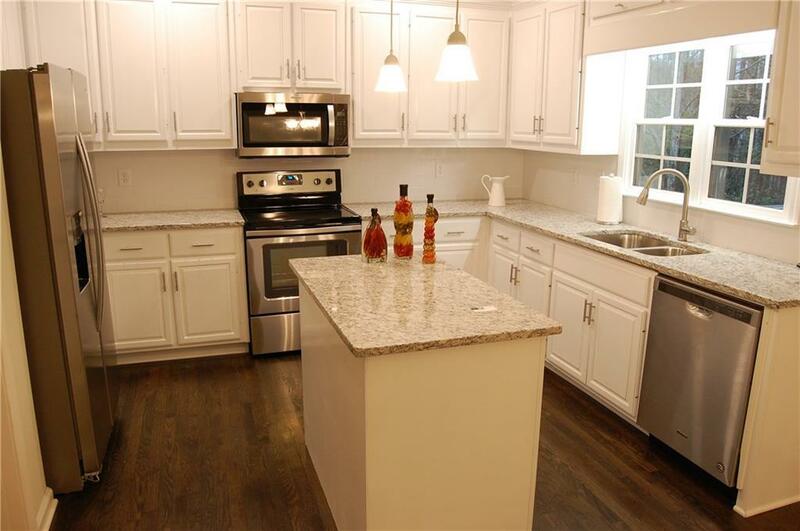 Finished terrace level includes two large rooms and full bath. Perfect in-law suite or home theater/rec. room. Three large rooms for storage and workshop. Two new HVAC units. Great views from enclosed/screened rear deck. 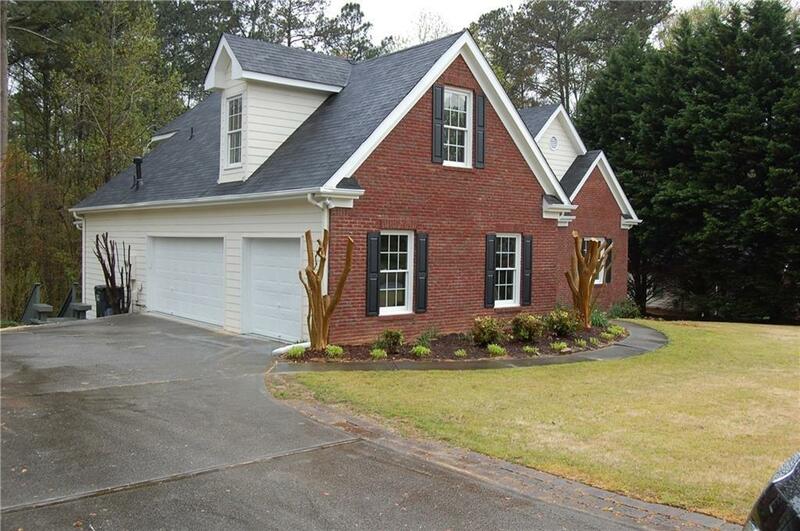 Listing provided courtesy of Atlanta Properties Group.